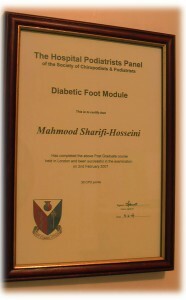 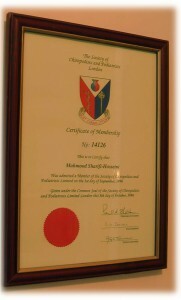 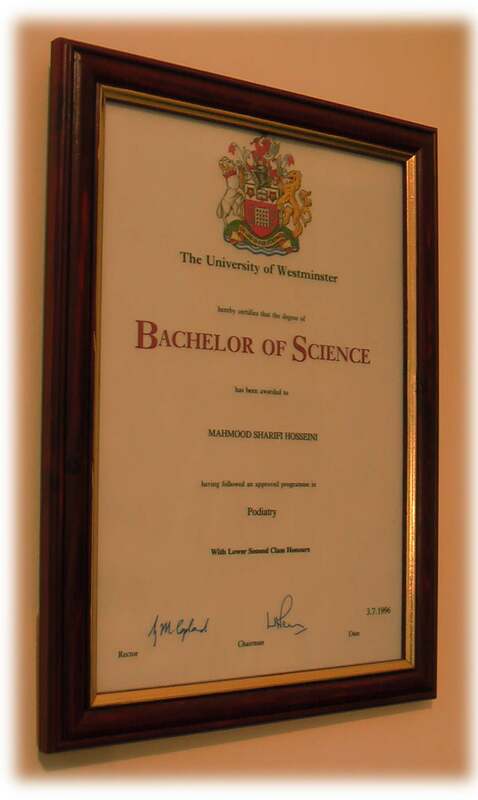 Mahmood trained as a podiatrist at the University of Westminster, Chelsea School of Chiropody and qualified in 1996. 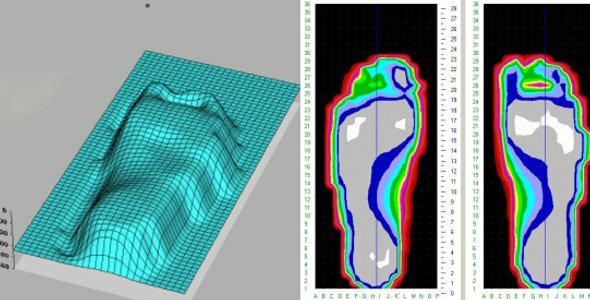 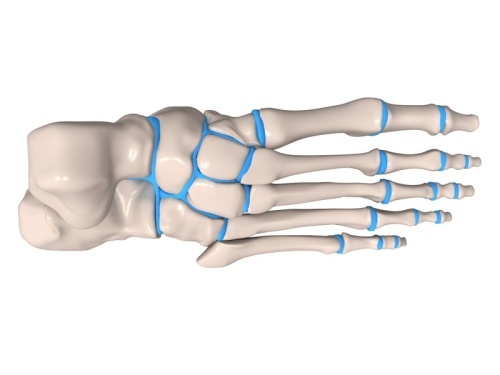 Mahmood has specialised and is qualified in several areas of podiatric practice, including; the rheumatoid foot, diabetes & the diabetic foot, biomechanics and foot and ankle pain. 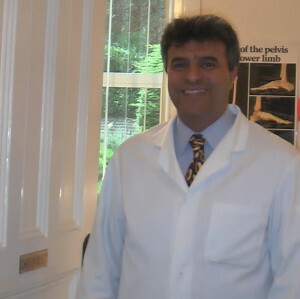 He has worked for the NHS, Scholls, Boots and currently also works at the Bartholomew Way Clinic in Horsham, West Sussex. 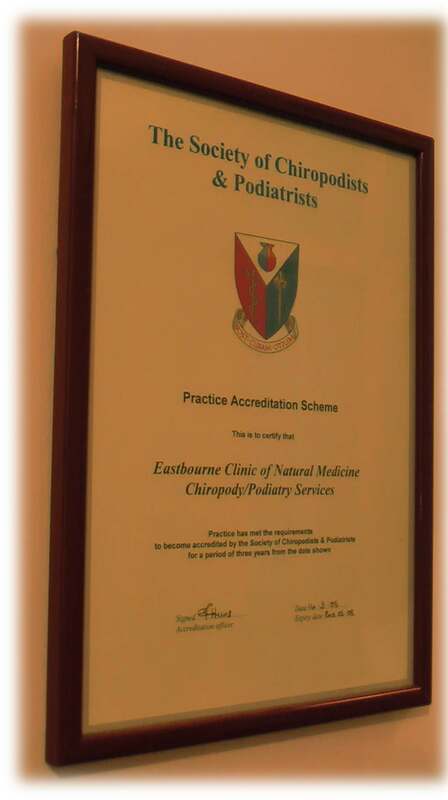 The Chiropody & Podiatry practice at The Eastbourne Clinic of Natural Medicine is ground floor and easy access for all, including wheelchair users. 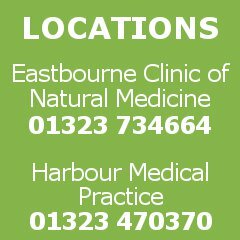 There are plenty of free parking spaces in St Johns Road adjacent to the clinic, and some opposite the clinic in Meads Road. 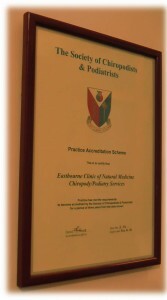 Home visits can be arranged for those unable to attend the clinic in Meads, Eastbourne.